CF283A (83A) HP M125NW Toner (HP 283A) For use in HP LaserJet Pro M125 M125NW M126 M127FN M127FW M128 M201 M225 MFP Printers, HP 83A (CF283A) Compatible. 1,500 Yield, Black Toner Cartridge. 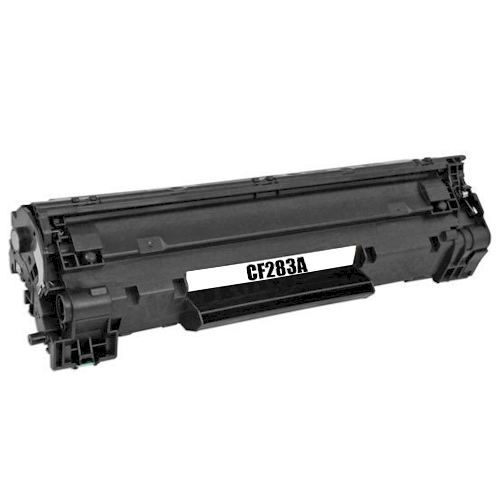 Whether you are using this HP M127FW toner cartridge for home or business, the CF283A toner is an excellent choice. The HP LaserJet Pro M127FN M201 M225 toner provides 1,500 pages at 5% coverage. 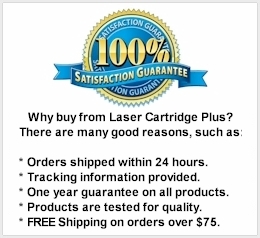 Compatible with Toner Cartridges: CF283A, CF283X, 83A, 83X. Page Yield: 1,500 @ 5% coverage.